Gifts are not only a way to show our affection but to inspire our loved ones with a message or a reminder about what we believe is important and worthy of our attention and time. 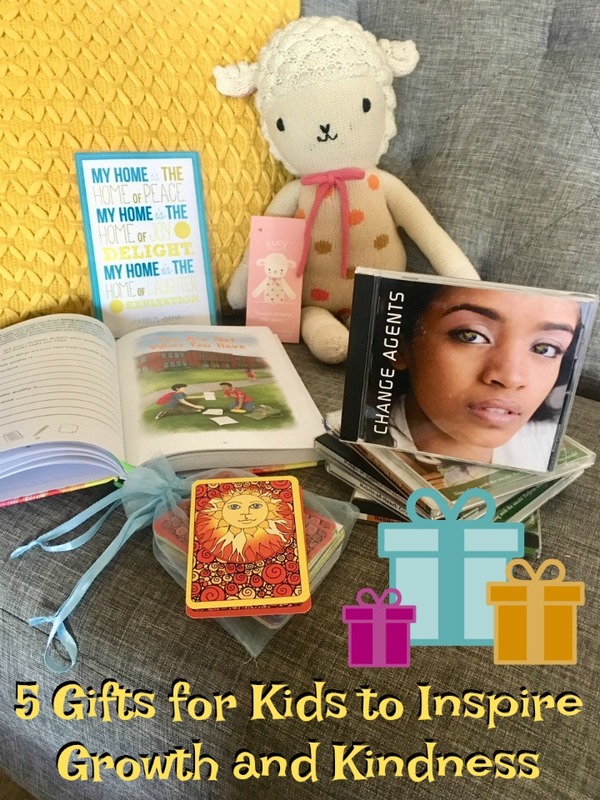 Here are five gifts for kids to inspire growth and kindness that my family enjoys; I hope that perhaps this list will give you some ideas for gift giving in the future! Just type “inspiring print” into the search bar in Etsy and it will take you all day to browse because there are so many! With too many styles and colour schemes to count, there is sure to be an inspiring print both you and your child will love. You can either order an image/quote already printed or print it yourself. The one shown in the photo above can be found here. Another favourite of mine can be seen here. I love having positive and inspirational messages around, in any shape or size! 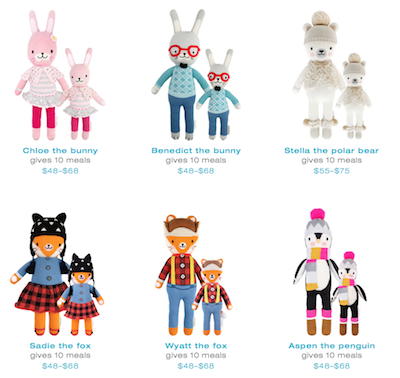 cuddle+kind has a growing collection of hand-knit dolls ethically handmade with natural, premium cotton by artisans in Peru. Besides their amazingly cute and cuddly appeal, every doll gives 10 meals to children in need. The doll comes with a name tag featuring details about the doll and the meals you have donated by purchasing it. 1,527,878 meals have been donated in just two years! Built to last, I have been very impressed with our Lucy the Lamb and my daughter absolutely adores her. 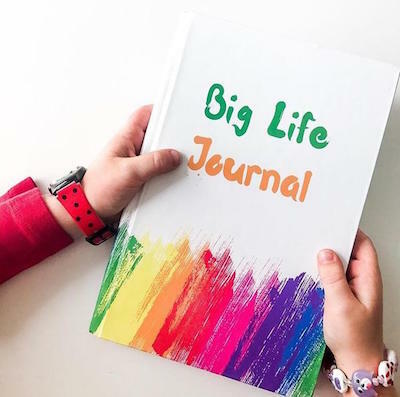 The Big Life Journal is so much more than a journal. It has beautiful illustrations, stories, creative exercises and much more to inspire children to develop a growth mindset. 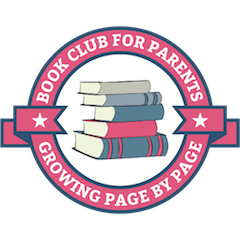 See examples of inner pages, sign up for free printables and browse the related materials available on the Big Life Journal website. 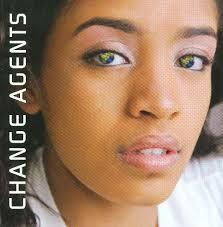 We love the music produced by Full Circle Learning, my personal favourite being the one pictured above called “Change Agents.” Featuring original tunes and deep messages that appeal to both children and adults, you can listen to samples of the different CDs and songs here. 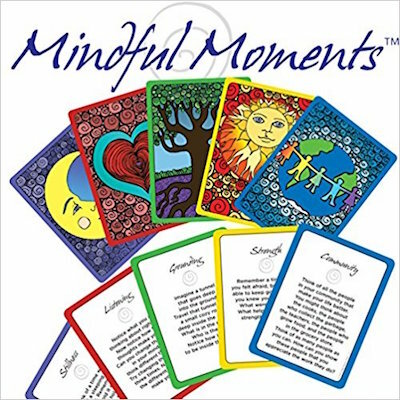 Mindful Moments is a gorgeous set of 50 cards that share reflections and exercises to inspire mindfulness and positive thinking. Good for all ages; we have a pattern of picking one every Wednesday as part of our family’s homeschooling study of mindfulness. They would also be great to add to a morning or bedtime routine. What other inspiring gifts for kids have you found or given lately? Share your tips and suggestions below! I received some of the products above in order to review. Affiliate links may be included. All opinions are my own. To find out more about sponsorship of my website please click here.